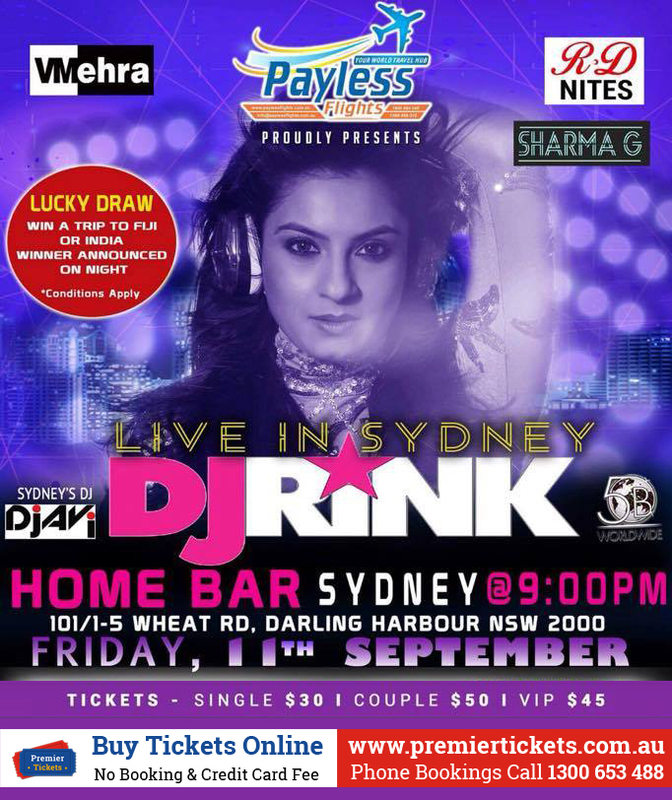 DJ Rink will entertain audience with her unique singing style and vibrant performance on Friday, 11th September in Sydney. Enjoy a memorable and exciting evening with the Desi Diva. Come & Indulge at the Home Bar 9 PM, Onwards. DJ Rink has successfully created a mark for herself in the world of Disk Jockeying. She is one the most popular female DJs in India and entertains audience across the world with her vivacious music sense, singing style and the electrifying emery she exudes on the dance floor. 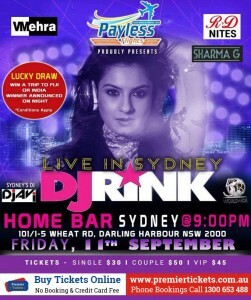 Come and watch the Desi Diva perform at the Home Bar on 11th September, 9 pm onwards. 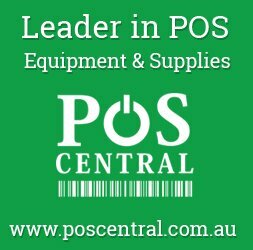 Tickets for the event available online with Premier Tickets Australia.